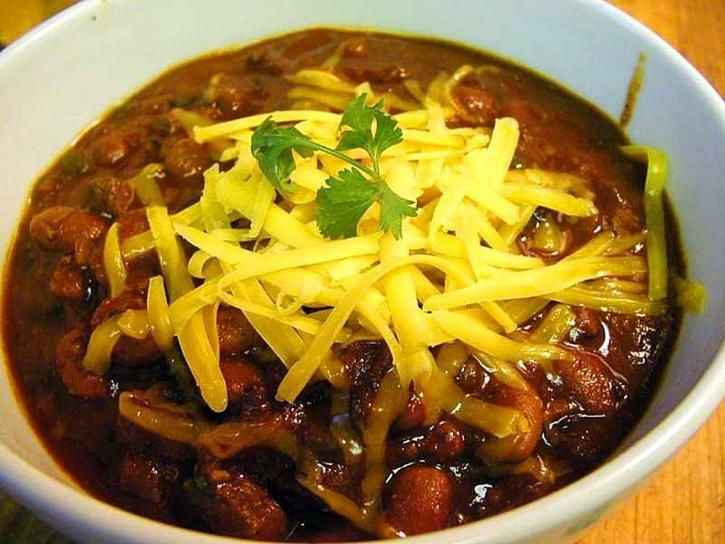 On the second day of Christmas Cayuga Mutual presents to you Steve’s favorite Five-Alarm Chili. This a great recipe that warms you from within—for those who can handle the heat! 3. Add garlic and jalapenos and cook until fragrant. Drain off any fat and discard. 4. Stir in tomatoes, beans chili powder and salt. Bring the mixture to a boil, cover and reduce heat to low. 5. Simmer for 35 minutes. Season with ground black pepper. Garnish with toppings. TIP: While five-alarm chili may be a culinary favourite you never want to have a five-alarm fire (or any for that matter.) Always make sure you have working smoke detectors on every floor of your home. Test them often to make sure they are working and replace them (or at least the batteries) if they aren’t working properly! Speak with your Cayuga Mutual agent to get more tips and make sure you have all the proper coverages should the unthinkable happen.